Ok, so you know you need to improve your documentation. Now what? In order to figure out what solution is going to work best for you, start by taking the time to understand what you want in a solution, and why. Here’s some things to look out for. This is the big one. Without structure, all the documentation in the world isn’t going to help you. It just turns into information sprawl. 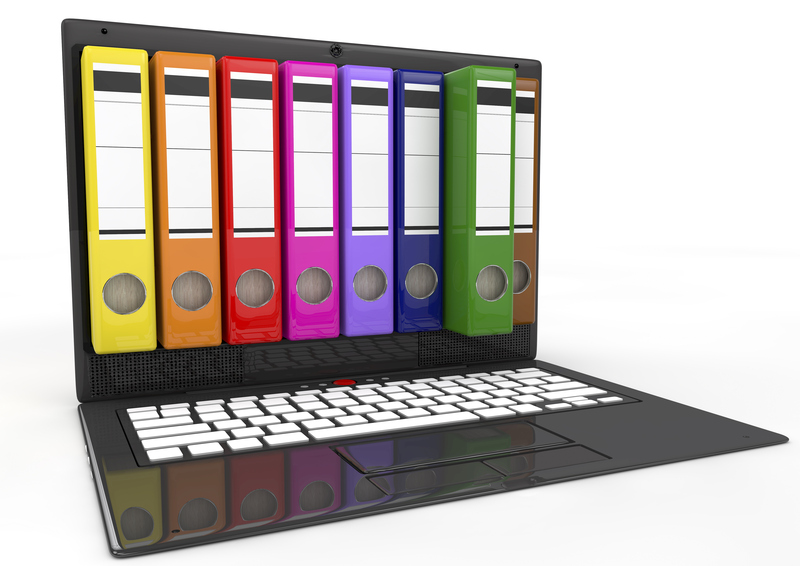 So whatever your strategic objectives might be, you need a documentation system that has structure. Structure is what allows you to know what is documented, and it allows you to find it easily. In a perfect world, that structure is based on the needs of your business. A documentation solution designed for a different industry isn’t going to get it done. The more documentation you have, the more you have to pay attention to keeping it organized. Documentation that has a consistent format from one customer to another makes it much easier to find what you’re looking for. This extends to naming conventions, too, for your SOPs and knowledge base library. Don’t forget to add in a robust search function, because the entire goal of improving your documentation is to make it dead simple for your techs to find the information that they need, instantly.